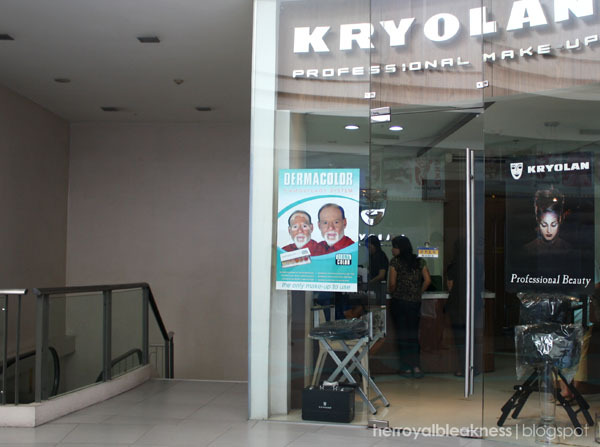 Let's transition from bad vibes to good: Kryolan Philippines is celebrating their 3rd year in the beauty industry and they're treating beauty addicts to a wonderful sale (unforch, it's at the Il Terrazo branch only)! 3/F, Il Terrazzo, 305 Tomas Morato Street, Q.C. 50% off, from P1750 to P875. These are 15g pots, folks! 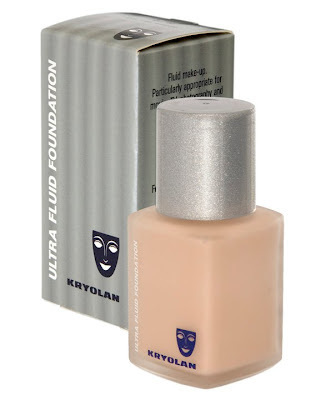 Waaay cheaper than the Cinema Secrets Ultimate Foundation (7grams). 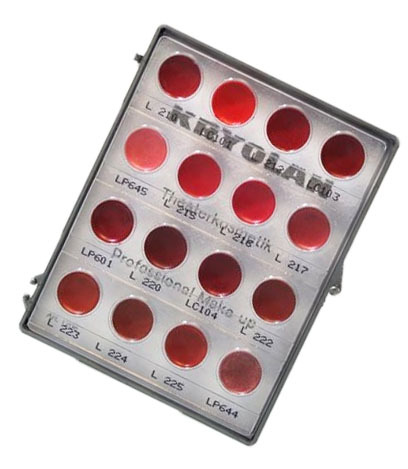 The Ultrafoundation palette is also at 50% off. 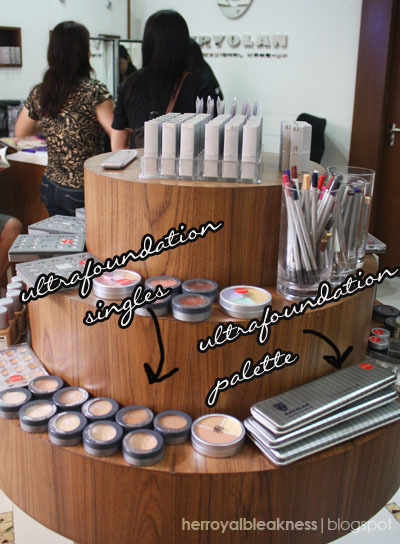 Makeup artists will surely love the big reduction from P5200 to P2600. One palette's at 70% off, three others at 50. From P2250, it's on sale at P675 and P1125 respectively. 50% off, from P1350 to P675. The MUAs must feel like heaven if they find out that these palettes are at 50% off. From P3900 down to P1950. 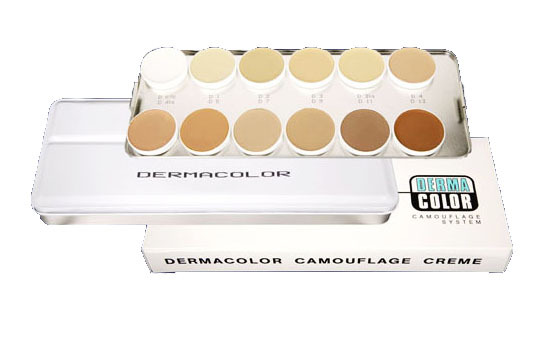 Dermacolor's notorious for powerfully camouflaging disfigurements and tattoos! Sadly, I couldn't remember how much this was sold at. But it's definitely on sale! If not on 30/50% off, it could be at 70! 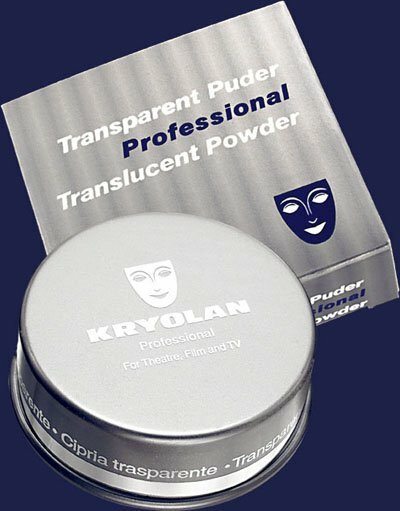 Kryolan is a German-manufactured theatrical makeup so expect nothing but pure awesomeness! Seen something you like on the list? Don't get too excited because there's more! I didn't get all products on sale but it's definitely more than the five items listed up there. Not all are on-sale though. lots of palettes on the cashier's table! While browsing through the products, guess who gets in the shop? The sale will run until the 29th. There are tons of makeup on sale and I think most makeup artists will find this event thrilling! Here's a map to the venue (Il Terrazo is in a red box). 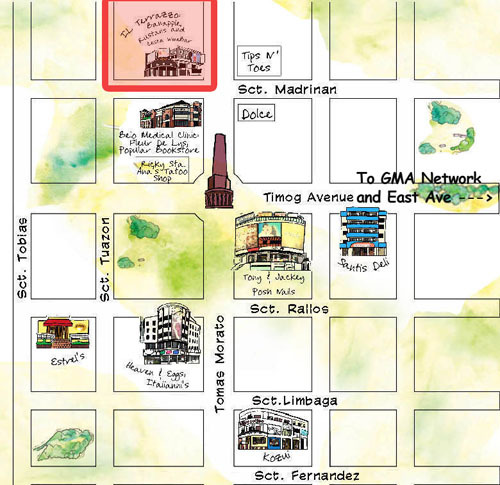 If you're commuting, you can get a bus or a jeepney to GMA, Timog Ave corner EDSA. I take a cab from here to Il Terrazo (modified the map from spot.ph). 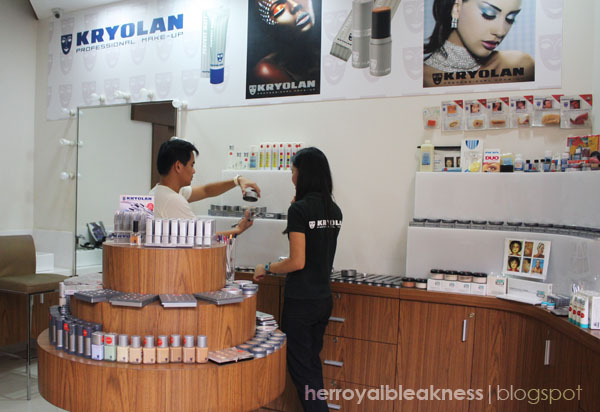 Kryolan makeup photos above are from kryolan.com and Kryolan Philippines' Facebook photos. cool! Wish I could visit the store soon. Thanks for the heads up! Uy, fan ako ni Jason Gainza, kaso since I gave up my cable subscription, di ko alam kung nasa tv pa ba sya. 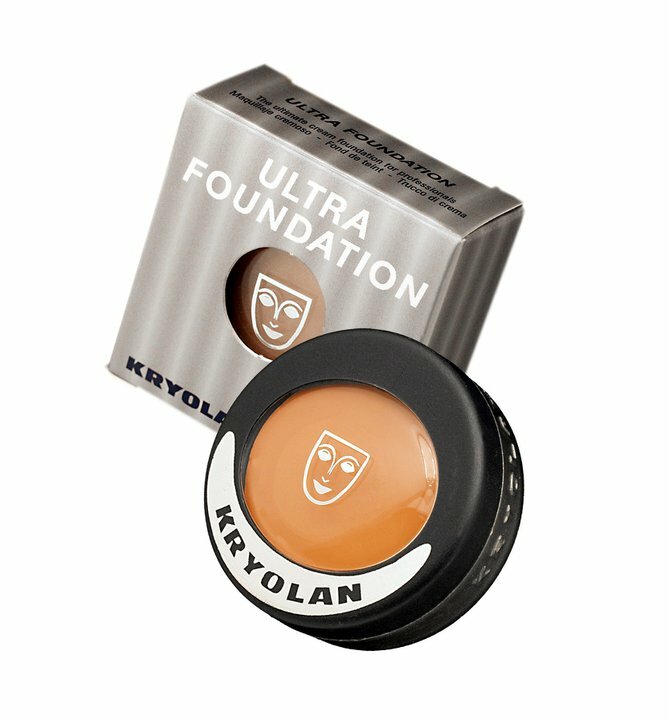 Anyway, have you tried the cinemasecrets foundation? Ok ba?